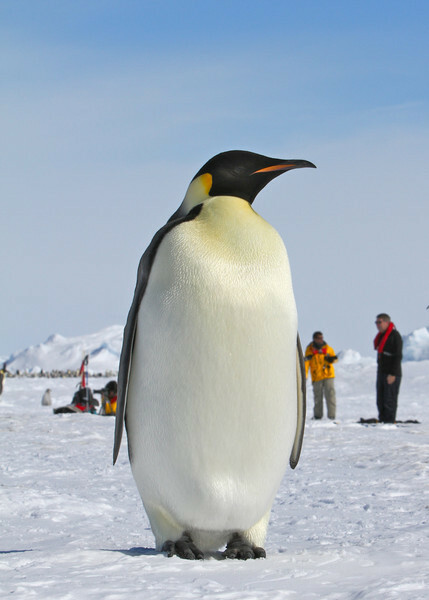 In 2009 we journeyed to Snow Hill Island in the Weddell Sea to visit an Emperor Penguin rookery. Conditions were challenging but we were able to visit the rookery twice. This was a wonderful and unforgettable experience only possible because we travelled on the Russian icebreaker the Kapitan Khlebnikov.